The President’s response to reform ARMM precedes from his social contract with the Filipino people in the belief that, corruption robs our children of their protection, nutrition and education. It destroys our families and communities, and steals from our farmers and workers. It deters businessmen from investing in our economy. In September 2011, the Philippine Government was among the eight (8) founding countries of the Open Government Partnership (OGP), a voluntary international arrangement committed to uphold Universal Declaration of Human Rights, the UN Convention against Corruption, and other applicable international instruments related to human rights and good governance. It is the policy of the current regional government of ARMM to adopt an inclusive and strategic framework that will underpin reform agenda congruent with President Benigno Simeon C. Aquino, III’s Social Contract with the Filipino People, which includes the Philippines commitment to Open Government Partnership. To realize Open Government in the ARMM, the regional leadership has given the imprimatur for all government agencies to build their department-specific reform agenda around the Open Government framework covered by this Executive Order. The ARMM transitional government vigorously advocates for the agenda of transparent, efficient and accountable regional government, without fear or favour, and to transform ARMM from a basket case of corruption into a model of open government for sub-national institutions. 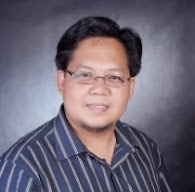 The ARMM Regional Government commitment to Open Government shall includes instituting the tradition of transparency, strengthening citizen participation, intensifying accountability to ethical and performance standards among public officials and personnel, and maximizing available technologies and innovation to support the first three commitments. 1. Instituting the Tradition of Transparency includes (1.1.) disclosure of government information, including programs and services, target beneficiaries and project locales and progress; (1.2.) approved budgets, fund utilization, awarded bids, and procurement plans; and (1.3.) 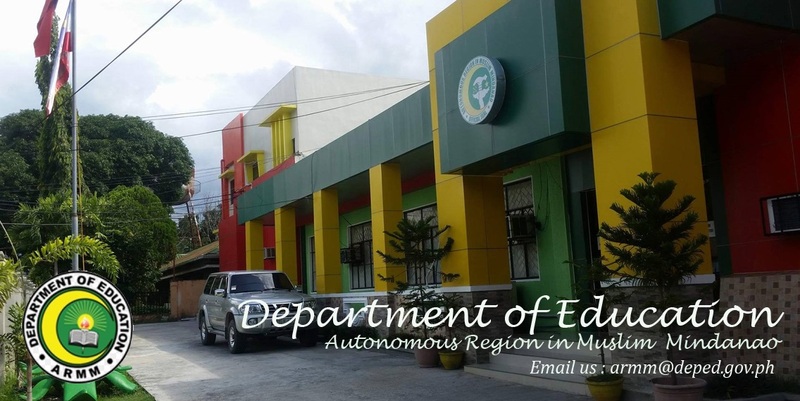 conduct of public expenditure review initially for DepEd-ARMM. 2. Strengthening Citizen Participation includes (2.1.) engagement of citizen groups, CSOs, business groups, academe, religious groups and other stakeholders in areas such as (2.2.) determining the regional budget, and in the (2.3.) planning, implementation, monitoring and evaluation of government programs and services. The Regional government will (2.4) explore the possibility of an Empowerment Fund facility to support bottom-up approach in development planning and budgeting by CSOs; and (2.5.) institutionalize social audit as integral part of general public works and agriculture infrastructure projects. 3. Intensifying Accountability to Ethical and Performance Standards includes (3.1.) publication of Statement of Assets, Liabilities and Net worth (SALN) of all key public officials at the regional and provincial levels; (3.2) explore the possibility of an integrated approach to measuring its performance (results-based); (3.3.) progressively adopt results-oriented budgeting (ROB) link to the larger reform framework and while transitioning from the current zero-based budgeting (ZBB) system; (3.4.) adopt and improve a citizen’s charter and response mechanisms to complaints and reports in partnership with CSOs; and (3.5.) work towards institutionalizing the new national guidelines on internal control system (NGICS) based on the Philippine Government Internal Audit Manual (PGIAM). The ARMM government also commits to (3.6.) influence its provincial, city and municipal LGUs towards adopting the “Seal of Good Housekeeping” standards. 4. Maximizing Available Technology and Innovation includes (.4.1.) establishment and sustaining the quality of its web portals; (4.2.) development of financial information and management systems; (4.3.) pursuing electric bidding and procurement; (4.4.) assessing current local electronic human resources and payroll systems and aligning current and future systems with the Government Management Information System (GMIS) and the National Payroll System (NPS) standards; (4.5.) exploring full database registry to more accurately identify and reach target and project beneficiaries; (4.6.) work with the Regional Legislative Assembly on electronic transparency for legislative allocations and lump sum funds to RLA members and explore viability of an enabled citizen reportage service; (4.7.) explore interactive fiscal transparency for citizens to learn about and find information on their regional and local budgets with capacity to file citizen reportage as to the quality of its implementation; and (4.8.) explore media options for public feedback and communication where citizens can file anonymous reports or leads on possible graft and corruption cases.